You might have an unforgettable birthday party with your friends. You captured the birthday video and want to upload the video on Facebook to share with your flowers and fans. So how to make a birthday video on Facebook? The birthday video can be unique and attractive created by a handy video editing tool, even you are not a professional video maker. In this article, we will show you 2 simple ways on how to make happy birthday video on Facebook. The best video editing software to create happy birthday video for Facebook is Filmora Video Editor for Windows (or Filmora Video Editor for Mac). 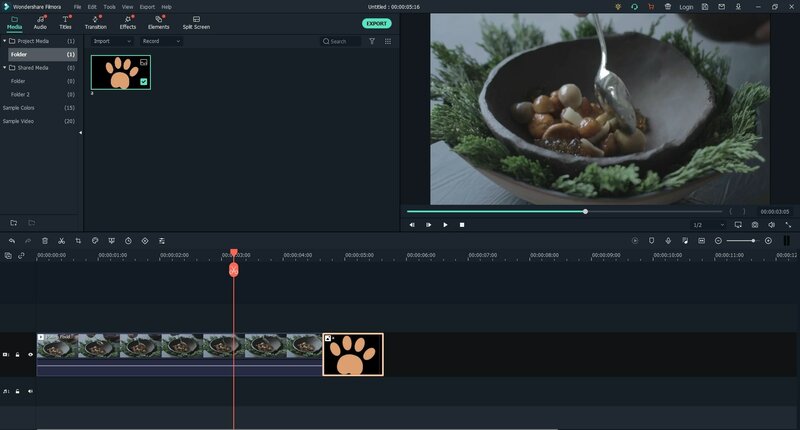 It comes with simple interface with intuitive video editing tools, allowing you to edit, cut/trim, split, rotate or combine your video. You can edit the videos captured with your mobile phone or camcorder. 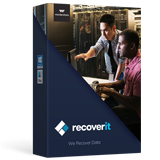 It supports to edit videos, photos and music files in any format. There are a lot of free video effects that you can use to customize your videos. The preview feature lets you to check the edited and created video instantly. And it has the ability to upload your video to Facebook directly. It provides you with several ways to import video from any source in any format. 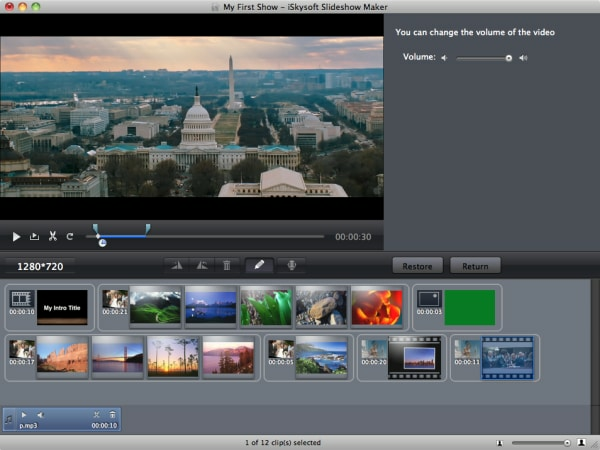 You can edit video with the basic or professional video editing tools. It lets you to apply filters, texts, transitions, background music, overlays, elements and more to video. 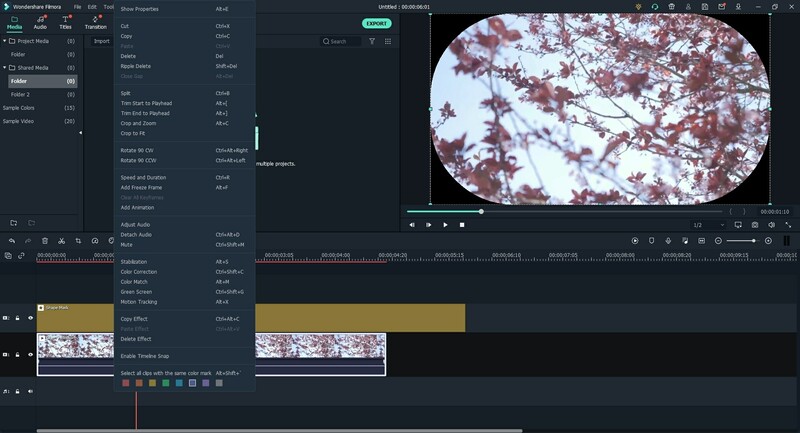 For advanced video editing, you can do picture in picture, green screen, and more. You are able to upload the video to Facebook, YouTube, or export to iPhone and Android devices. 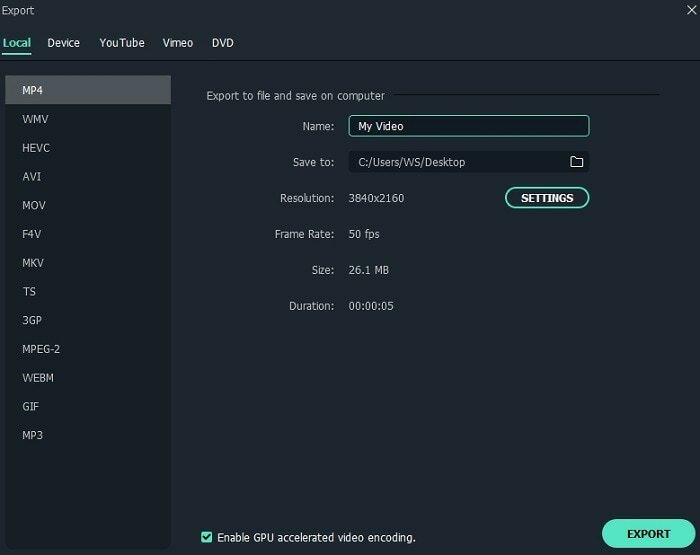 Launch Filmora Video Editor, and you can import your captured birthday pictures or birthday videos to the program for editing. Click on "FULL FEATURE MODE" > "Import Media Files Here". And select the pictures or videos from your local hard drive or your camera to the program. Alternatively, you can drag and drop the pictures and videos to the program directly. 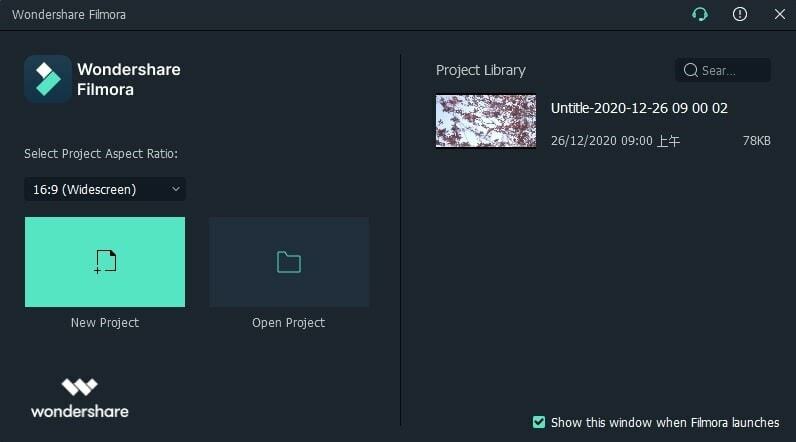 Combine birthday photos and video clips: After you import your birthday photos and videos to the program, drag them to the timeline in the order you want. They will be combined into a video. You are able to drag the pointer between each video or photo to adjust the duration. 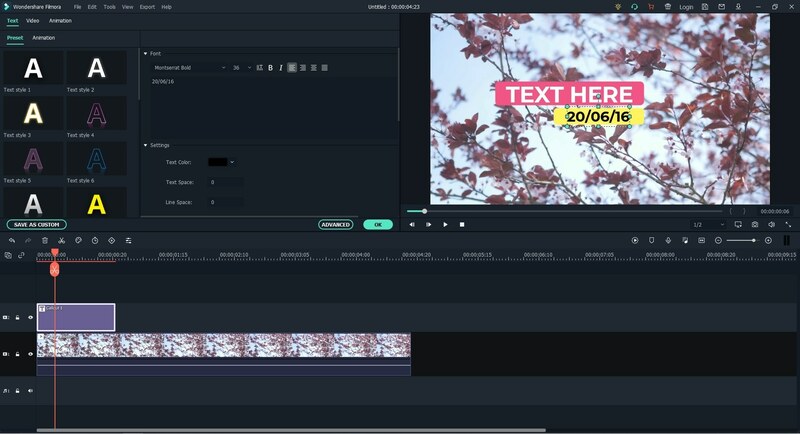 Add texts, filters and other effects to video: To make your birthday video charming, you can add texts, filters or other video effects to the video. Click on the "TEXT/CREDIT" button, you are able to add a title or subtitles like "Happy Birthday to My Dear" to your birthday video. There are many free templates so that you can drag and drop your desired one to add to your video. The same process for adding other video effects. When you finish creating your birthday video, you can click on the "EXPORT" button and select a method to save your output video. You can save the edited video on your computer or mobile devices, then upload the happy birthday video to Facebook. 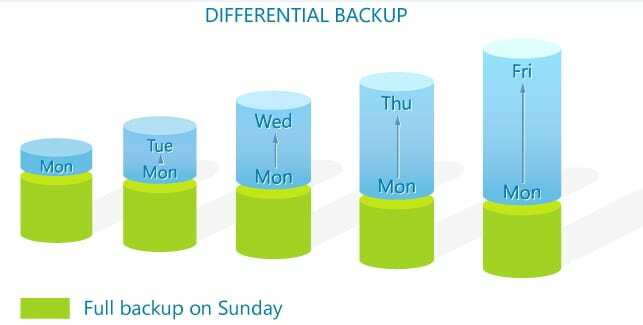 And you can also save the video to specified format or device supported format. Facebook has allowed a benefit for iOS users, which is to make a birthday video on Facebook directly. You are able to record your (PG) birthday video directly on Facebook with the birthday video cam. 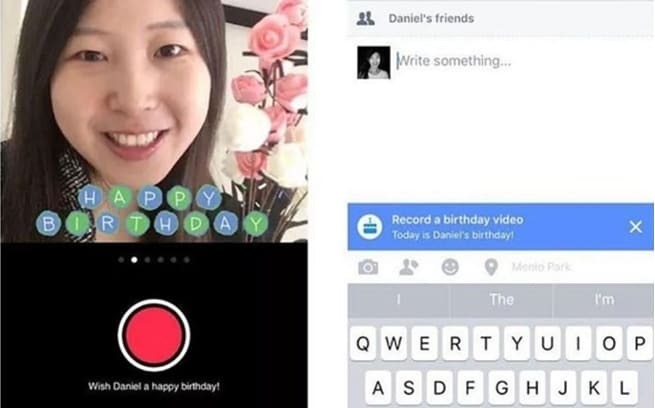 It lets you to record a 15-second video to say happy birthday to your friends. This feature break the traditional static text message on the special day, and make a live birthday greeting. The steps to record and create birthday video on Facebook is very easy. Step 1. Use the Facebook's birthday reminder. First you will see the reminder of your friend's birthday on your own Facebook page, which will invite you to write a birthday greeting message to your friend. Step 2. Record birthday greeting video. For iPhone users, you can use the "Record a birthday video" option to record the greeting video with the birthday video cam. Step 3. Click on the "Publish" button and your birthday video will appear on your friend's timeline. Step 4. Post on your friend's timeline. Go to the Facebook timeline of your friend, and click on the "Post" button under his cover photo. And then type a birthday message. Step 5. Tag your friend on your timeline. Move on to your Facebook timeline, and tag your friend with the birthday greeting message. And your friend and all his friends can see the message. The feature to create birthday video on Facebook can only support iOS devices. And the video can only live recording video with no editing and optimization features. While Filmora Video Editor allows you to create and edit your birthday video with powerful video editing tools. This can help you to make your birthday greeting video stands out others and give your friend a memorable birthday. When you capture or create a birthday video, you are able to post the birthday video to your friend's timeline on Facebook. Below is the simple steps to do so. Step 1. Go to your friend's timeline on the Facebook. Step 2. 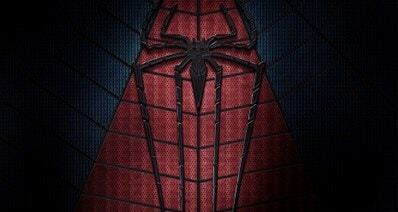 Under the cover photo of your friend's page, click the "Post" button. Step 3. Type the birthday message, and upload the birthday video, or record a birthday with the Cam. Step 4. Click on the "Publish" button to post the birthday video on your friend's timeline. You can make the birthday video a private message. To do so, in the home page of Facebook, click the "Message" button on the top of the page. And select the "Send a New Message" button, and then enter your friend's name. Now you can type the message and upload the birthday video and image. Last, click on the "Send" button to post the private birthday video message to your friend. Along with the technology developing, there are multiple ways to make a birthday video and post to Facebook. The Facebook new feature allows you to create birthday video on Facebook and post it to your friend's timeline directly. And Filmora Video Editor is the highly recommended video editing software to help you to create and edit your birthday video, and then share it with your friends on Facebook.